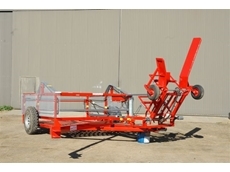 Centrephone Services import into Australia a number of products for the chainsaw, forestry and small motor industries. 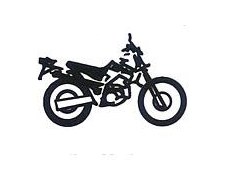 We then wholesale and retail these products around Australia and New Zealand. Mower World Queensland provides mowers from Toro, Stihl, Honda and Kawasaki for your mowing solutions. 20/08/09 - The Steffen Systems model 1550 bale accumulator is a machine built to tow directly behind the baler to create tight, uniform packages of 15 bales. 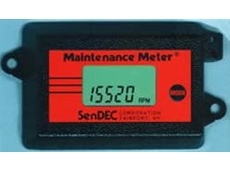 04/05/09 - SenDEC's Fastach Tach/Hour Meter is programmable for up to three firing patterns and can read up to 16,000 RPM. 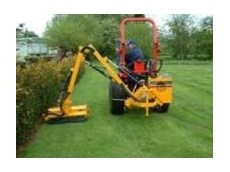 04/08/08 - Knuckeys Winchelsea offers infiltrators which are designed to enable breakdown, level and compact cultivated ground simply and efficiently. 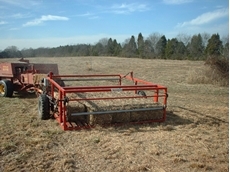 01/08/08 - Knuckeys Winchelsea manufactures a range of farming implements such as tractors, bale feeders, mowers, infiltrators, press wheels and pick up fronts.